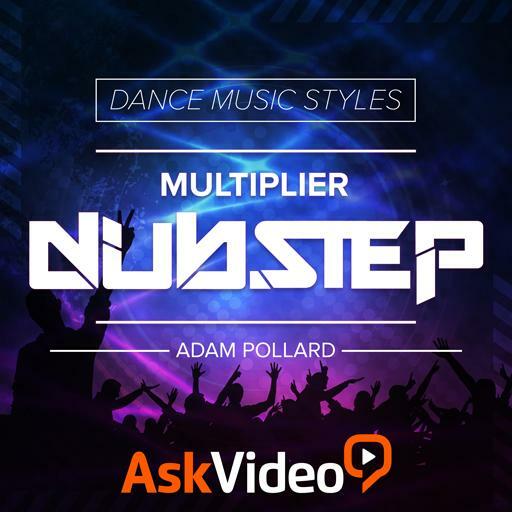 Video Description: Mastering music is a very deep topic but in dubstep it has one goal only. That is to make it as loud as possible. This video discusses this much talked about concept.